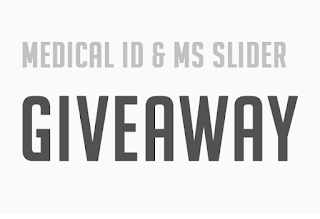 Girl with MS - Tips & Tools for Thriving with Multiple Sclerosis: MyID - Medical ID Bracelet Give Away! It's end of summer and school is back in session. 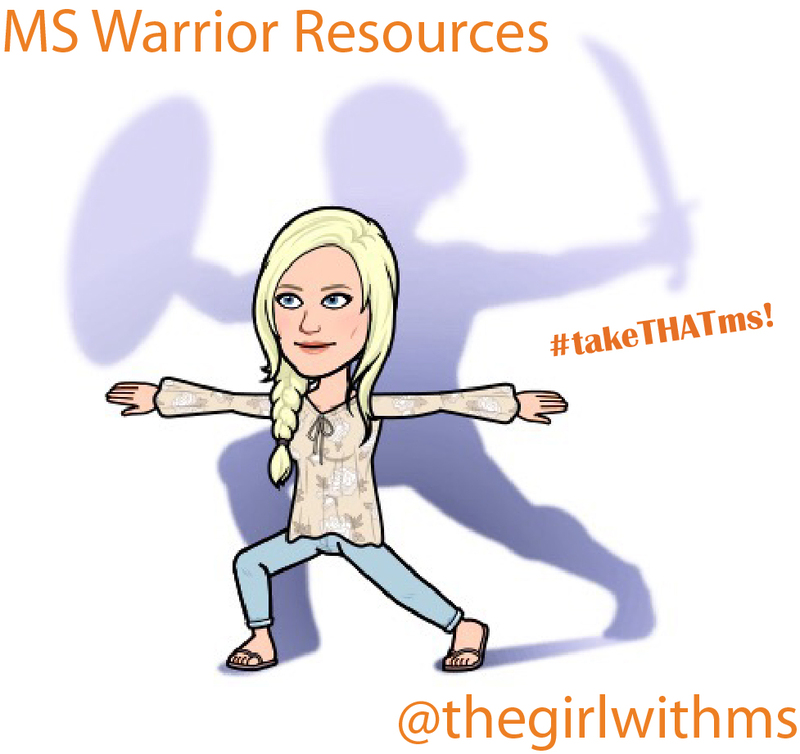 What better way to say #takeTHATms! then to have a Contest! I Love this time of year - the days are long and the sky is big. 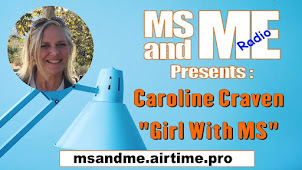 But this time of year can be challenging for people living with MS. The summer heat can do a doozy on us! And then, with the start of the school year, ther is a lot to get done around the house. And who can put their MS on hold? It is times like these that it’s Uber important that we have a medical bracelet on us. 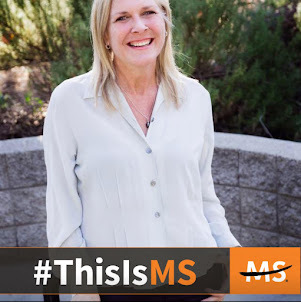 How easy is it to just be running around and then all of a sudden, the MS hits. Legs might get wobbly or vision gets wonky. 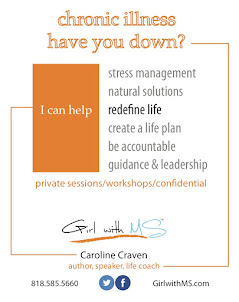 Many of us experience times of needing help. But we sure don’t want to slow down if we don’t have to! Here I am fly fishing the Los Angeles River. Who’d a thunk it five years ago? This bracelet gives me a level of confidence not had in a long time. The MyID medical bracelet is different than others. 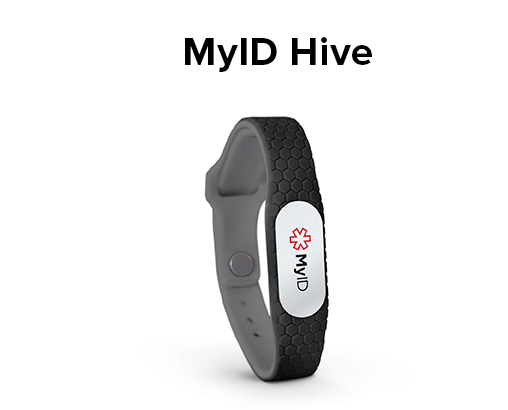 I first saw these bracelets from MyID Last winter and was like, man, I've got to get me one of those! There’s a QR code that links first responders and other health care providers to your authorized information in an instant. They're really cool looking, and look basically indestructible. I'm excited to get mine in the mail. But it was difficult to decide which color and design to get. Many cool options. 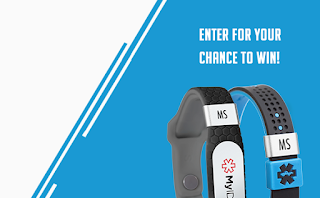 MyID and GirlwithMS have partnered up to give away yet another FREE MyID medical bracelet. 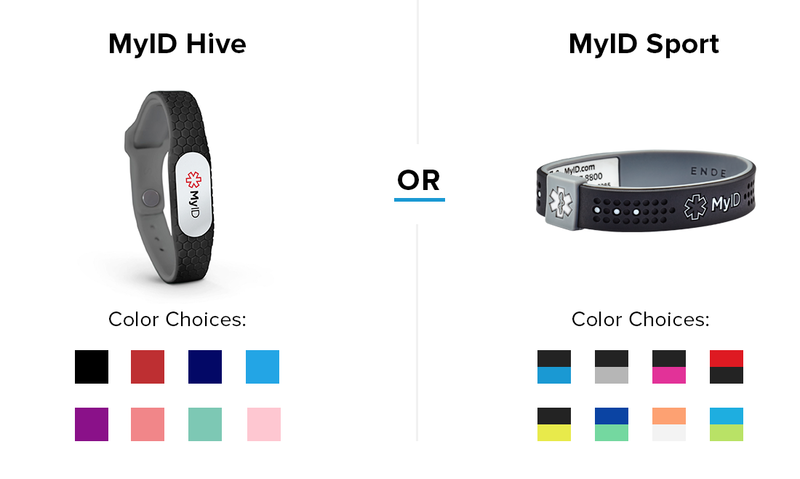 Your choice of either the MyID Hive or the MyID Sport. And all you have to do is enter your name and email at the MyID website here. Your emails will only be used for the random drawing, then they will be destroyed. You are not entering any mailing list nor will you receive anything from MyID. They gave me their word. 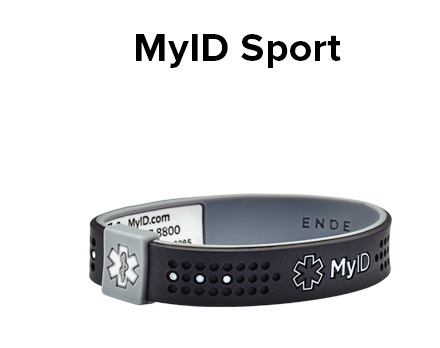 Enter here for a random drawing to win a free MyID medical bracelet. 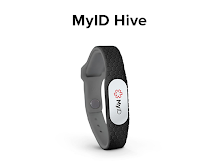 There are two basic designs, the MyID Hive and the MyID Sport. And then there are additions you can make, customization. Color, sliders, information. Sliders are these little metal ID tabs that slide onto the bracelet. 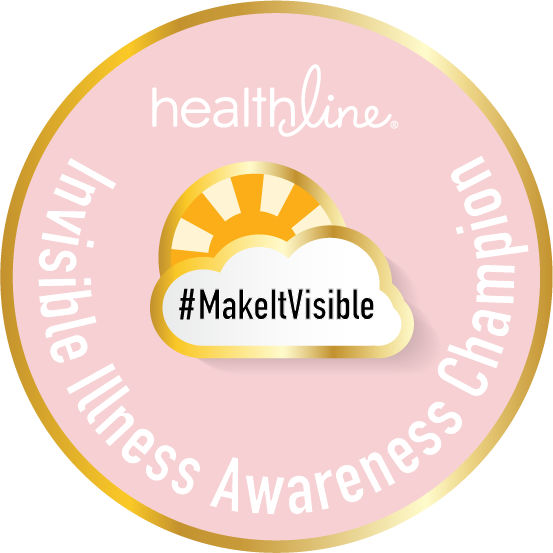 Especially important if you suffer from more than one illness, which many of us do. Your emails will only be used for the random drawing, then they will be destroyed. You are not entering any mailing list nor will you receive anything from us. Winner will be drawn September 1! 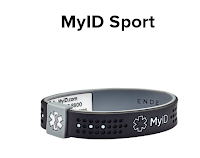 Thank you MyID for supporting MS awareness and donating a bracelet for our contest. 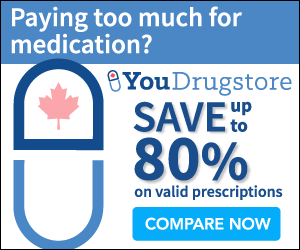 Find Your Compression Socks, Stockings, and Leggings Today at DiscountSurgical.com!